Our online coaching community for Winners who are serious about Connecting to reach their Goals and Grow their lives and or business. We use The DGCP Method For Winners as our foundation for transformation. The secret sauce to Assist U2 Win is our Winners’ Coaching Circles. Most underestimate The Power of Connections. We recognize the value of community and intentionally decide to connect on purpose for purpose. Our coaching circles are individuals who share common interests, goals, and sometimes even career paths. The safe environment of trust allows for the following to occur: peer to peer accountability, learning through personal experiences, challenging conversations that allow for introspection and personal growth, and encouragement by the progress of other Winners working the #DGCP Process. The Dream, Growth, Change and Push Process. Coach Derrick also provides group coaching tips each month to each circle. 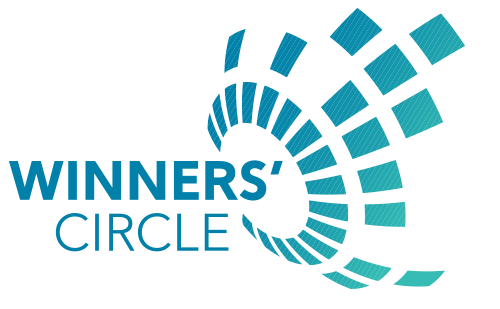 As a member of Winners’ Circle, you will receive monthly coaching messages from Coach Derrick Butts. His inspirational words will challenge and motivate you to keep winning in life! You will also be kept informed about new available Circles. In your Winners’ Circle, you will have weekly access to communicate with your co members via our ZoomRoom or using our Online Circle Rooms. If you or your Winner Circle desire to be in touch more often, just contact your Circle Coach to find out any additional meeting times and dates. Subscription is On Sale for ONLY $97.00 per month. Take advantage of our Spring Forward Special in April & May!